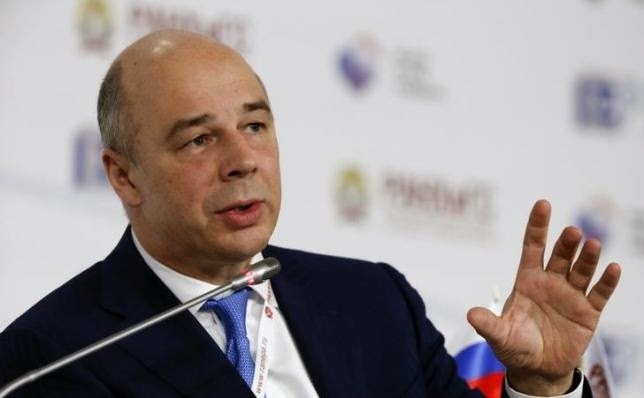 Russian Finance Minister Anton Siluanov says that the BRICS Bank has to be launched prior to the group’s July summit. The BRICS Bank has to be launched prior to the group’s July summit, Russian Finance Minister Anton Siluanov told journalists.“We [BRICS member states finance ministers] agreed on the course. The BRICS Bank has to be launched prior to the group’s July summit, Russian Finance Minister Anton Siluanov told journalists. “We [BRICS member states finance ministers] agreed on the course of work for creation of the BRICS bank. The summit of the leaders of BRICS member states will take place on July 9-10, the bank has to be launched before then,” Siluanov said Thursday. The New Development Bank, formerly referred to as the BRICS bank, was established June 2014 in Fortaleza, Brazil by the member countries.